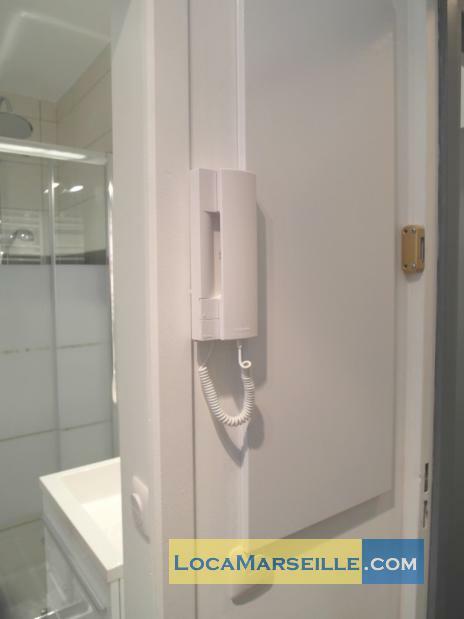 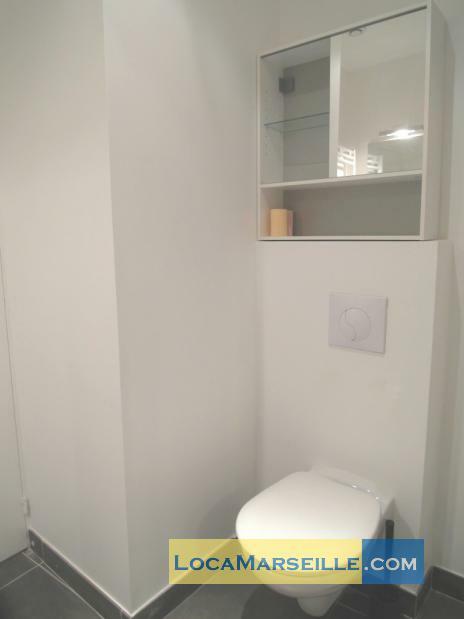 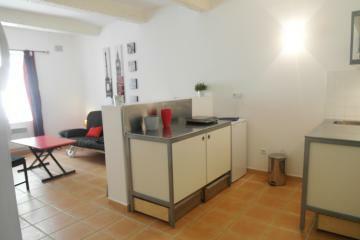 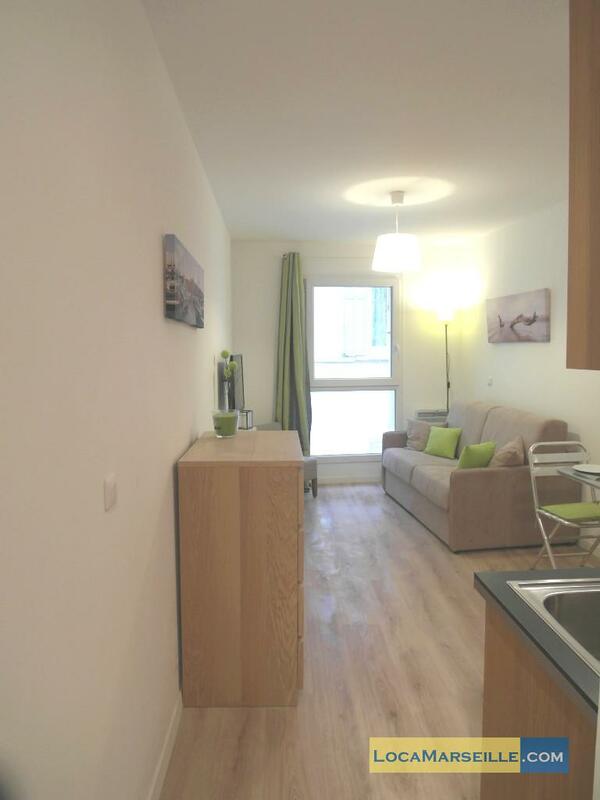 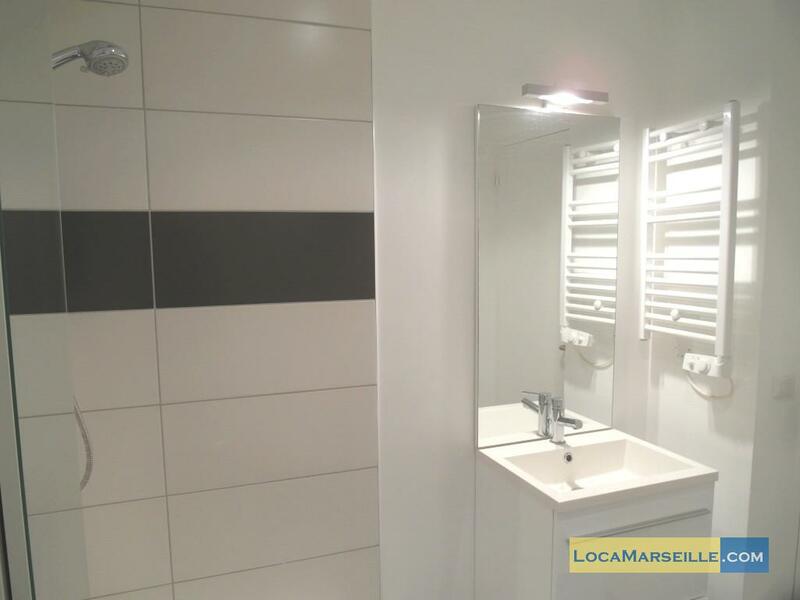 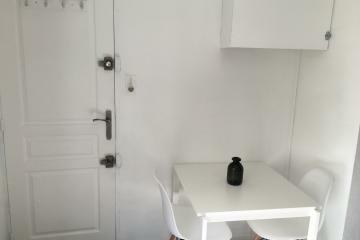 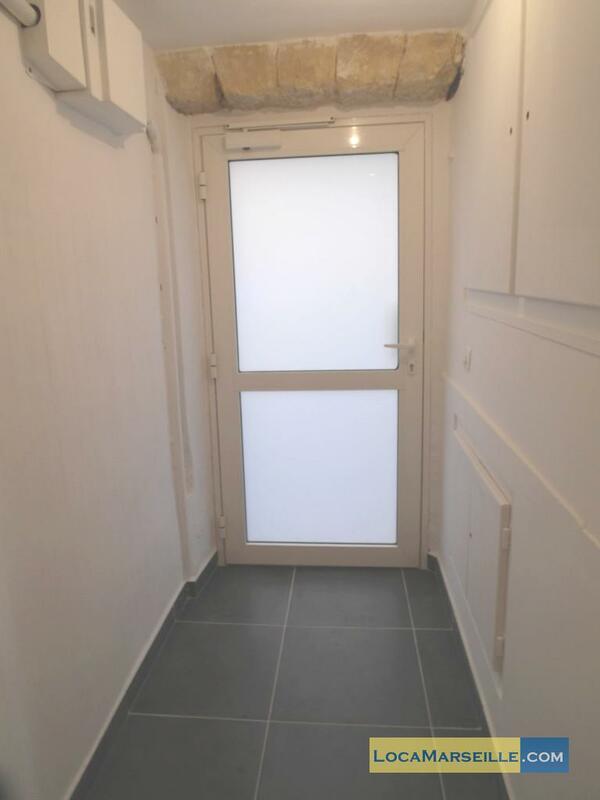 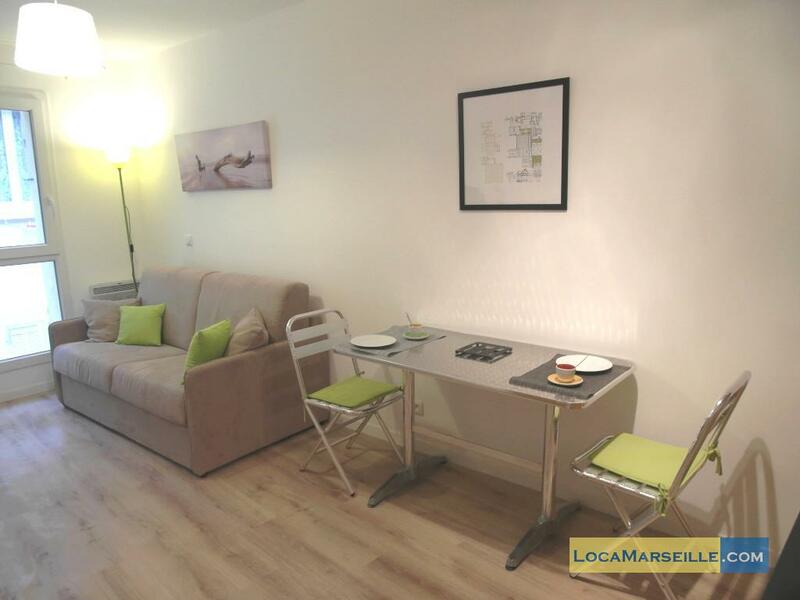 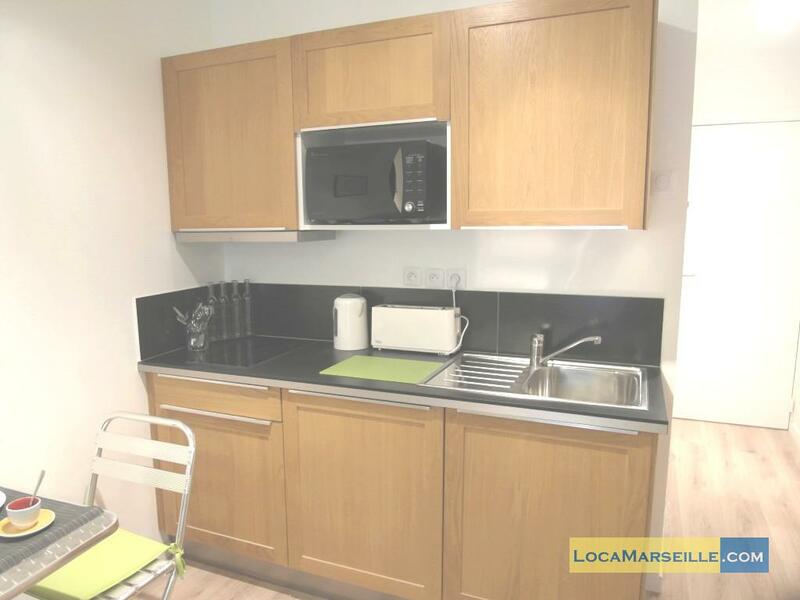 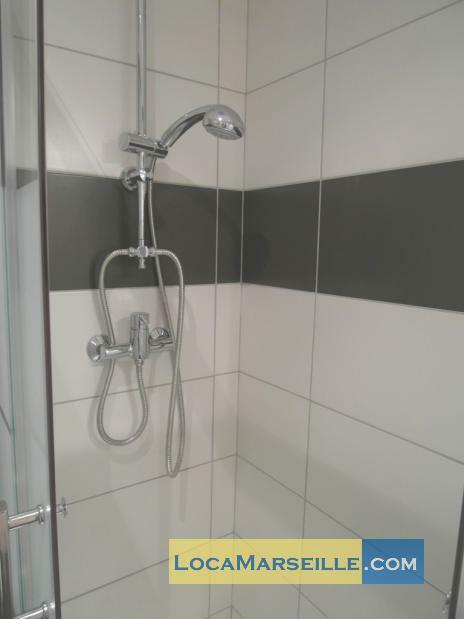 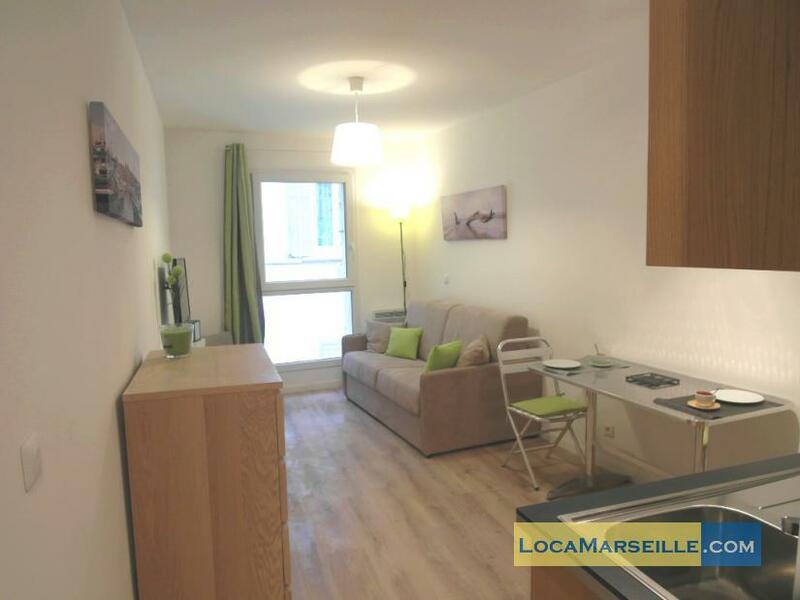 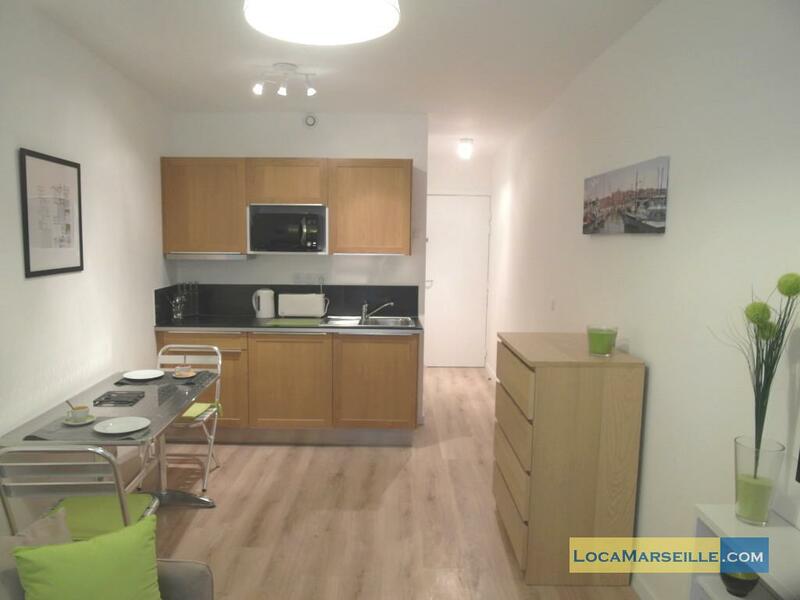 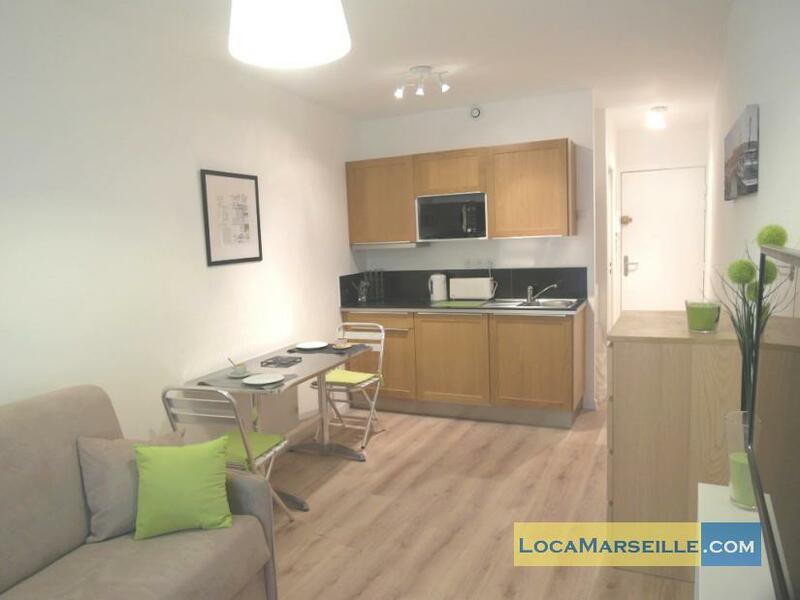 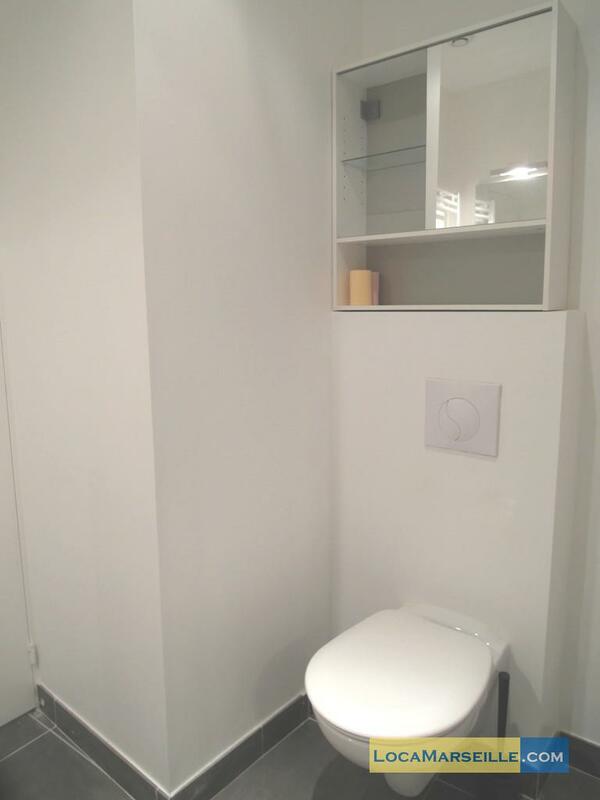 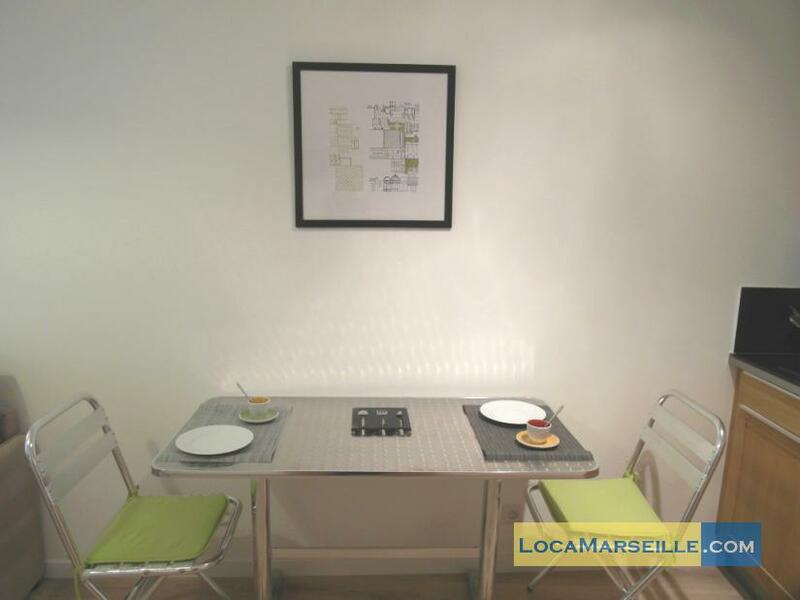 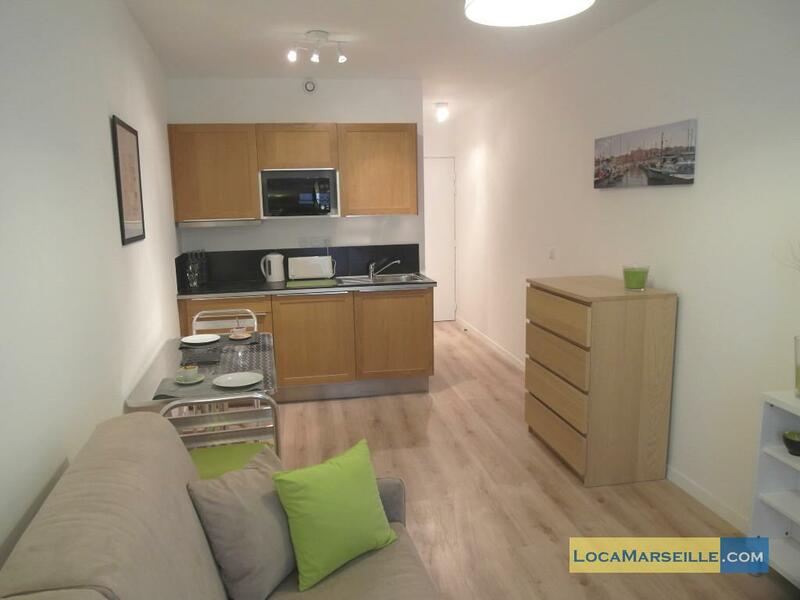 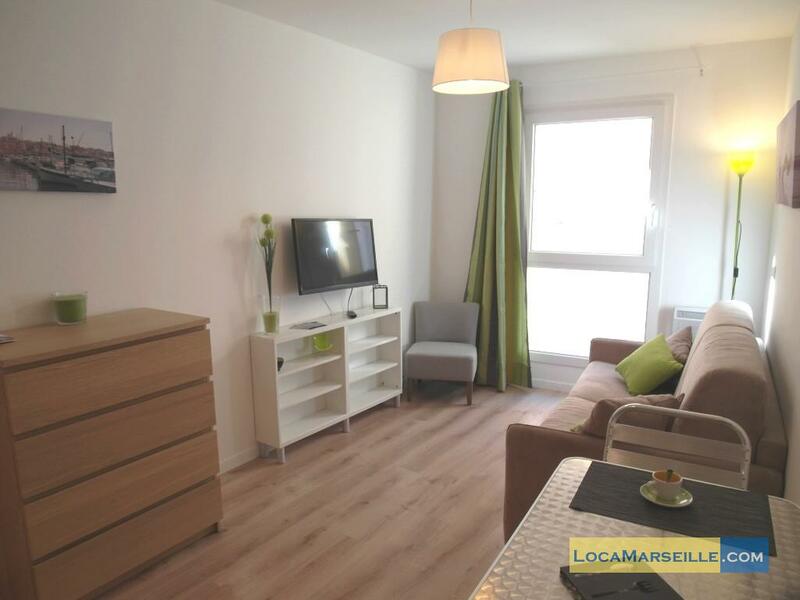 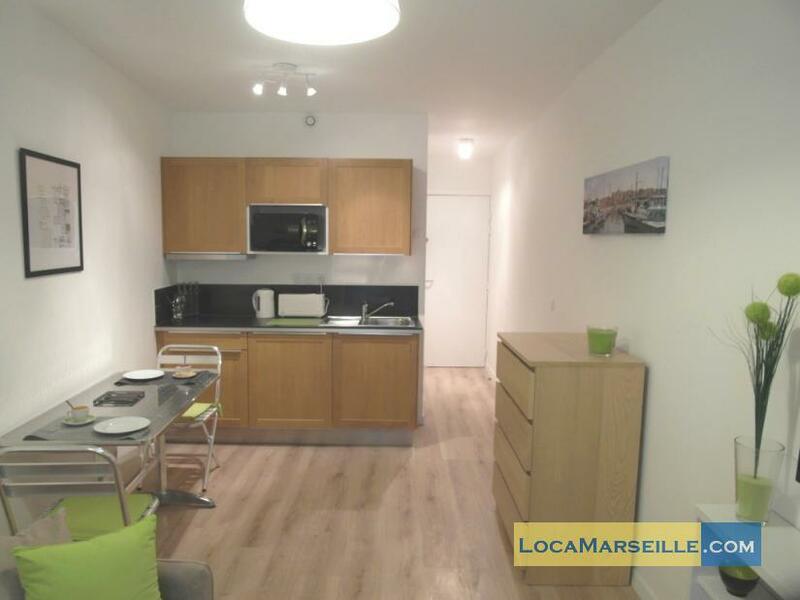 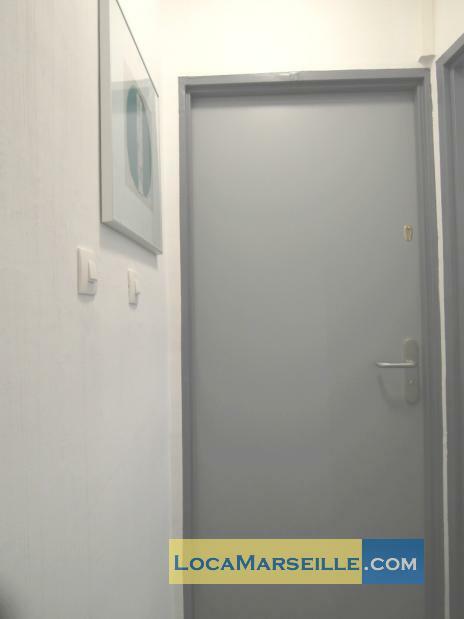 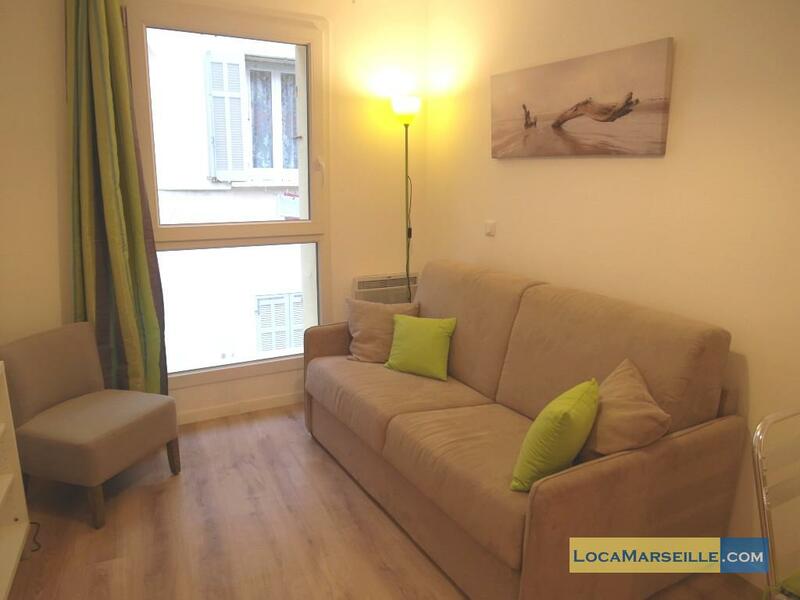 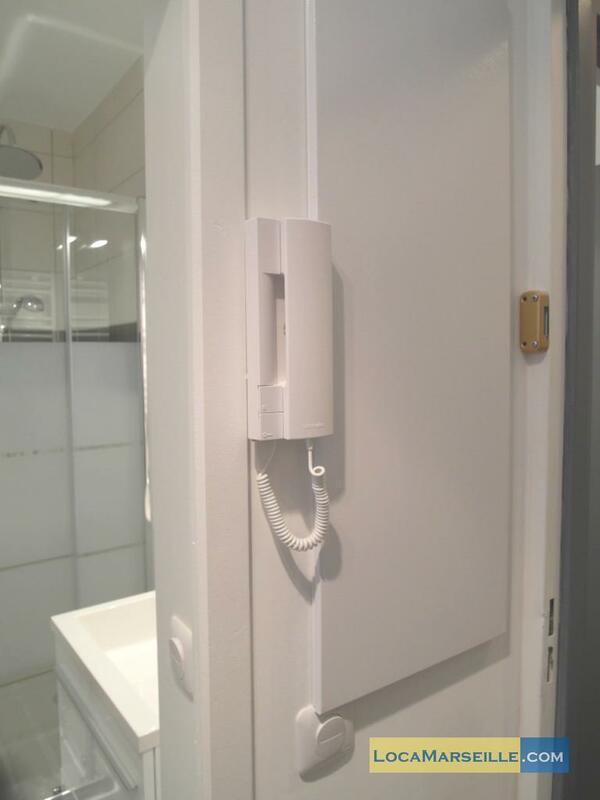 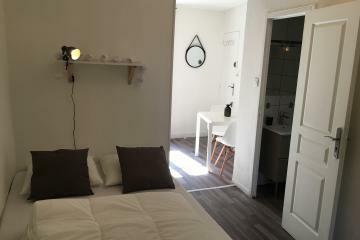 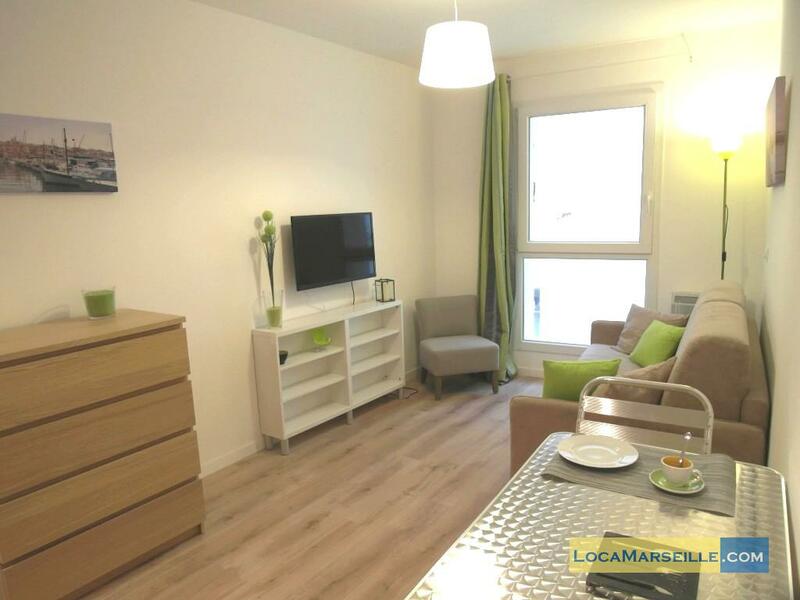 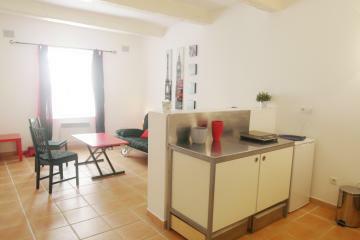 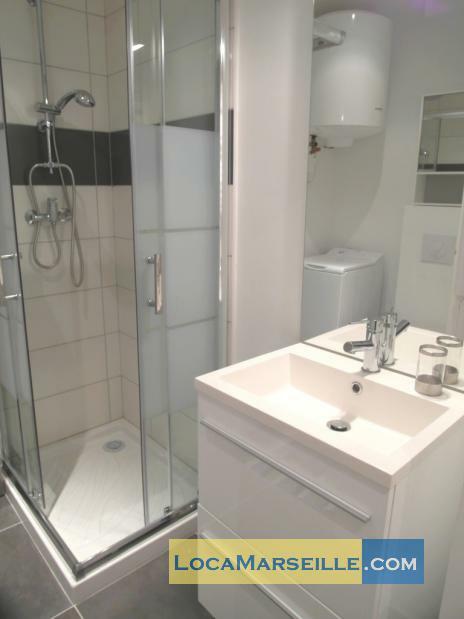 Lovely furnished studio in a little building entirely renovated in the Panier area. 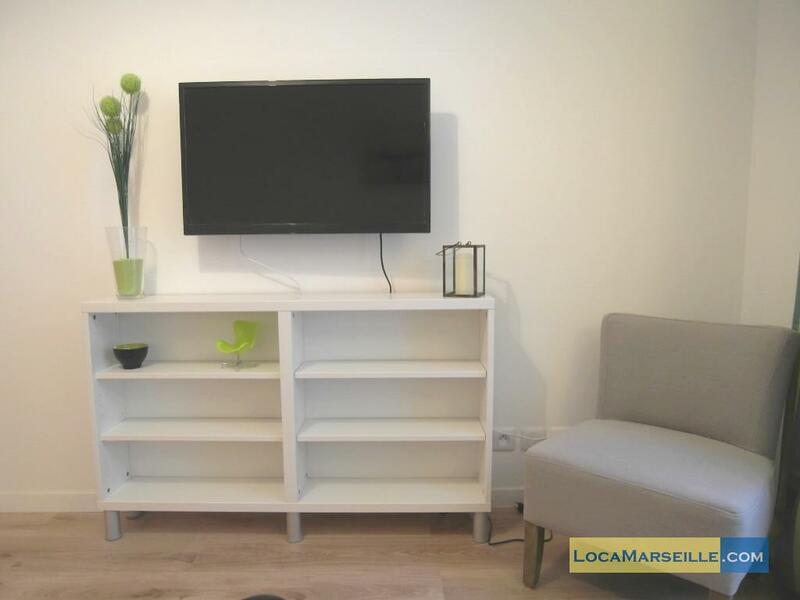 The apartment is well decorated and fully equiped: hardwood, sofabed, wifi, TV, washing machine,... you could find really good restaurants just near, and notably the famous pizzeria "Chez Etienne". 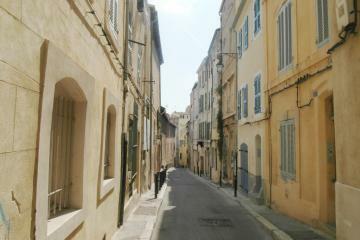 At only few minutes by walk, you will be at the Vieux Port, and Place de Lenche. 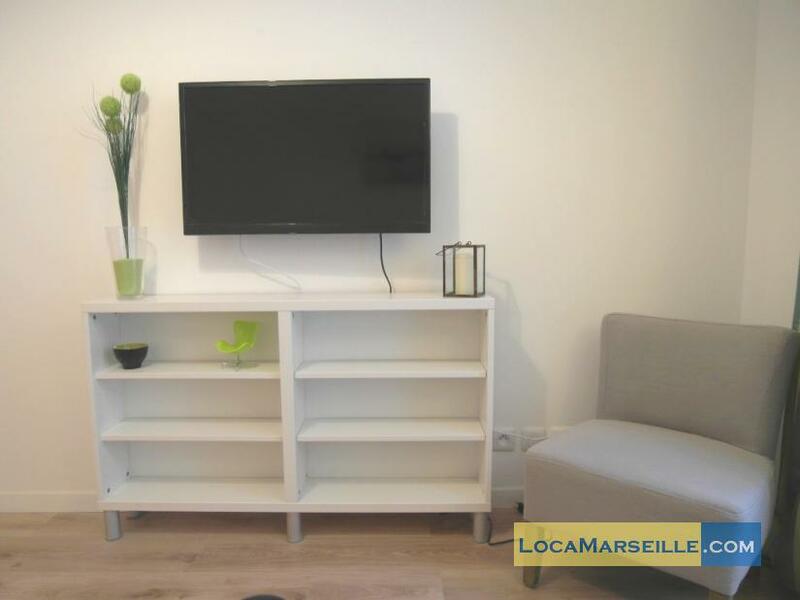 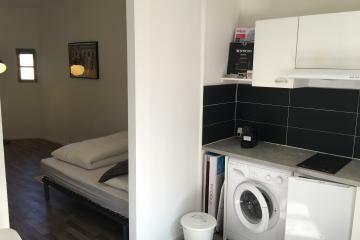 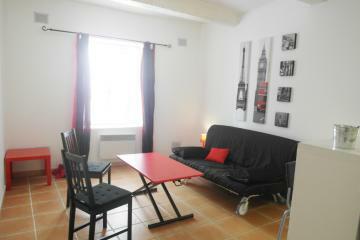 A great place to enjoy a rental in Marseille. 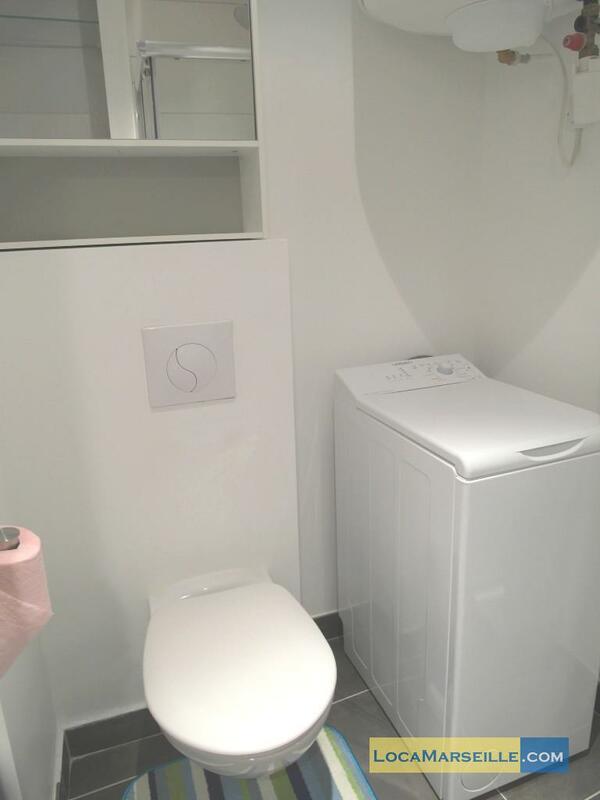 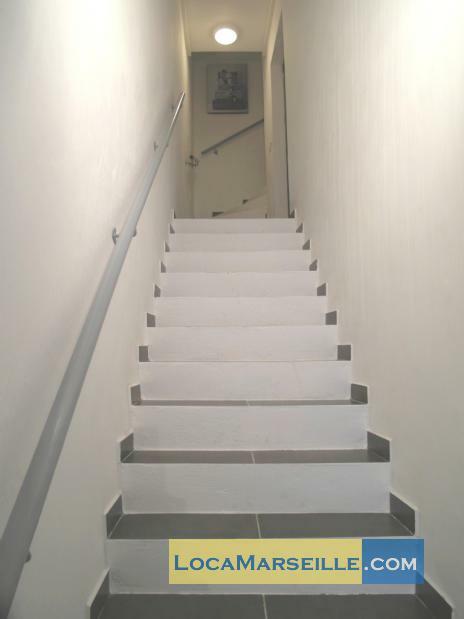 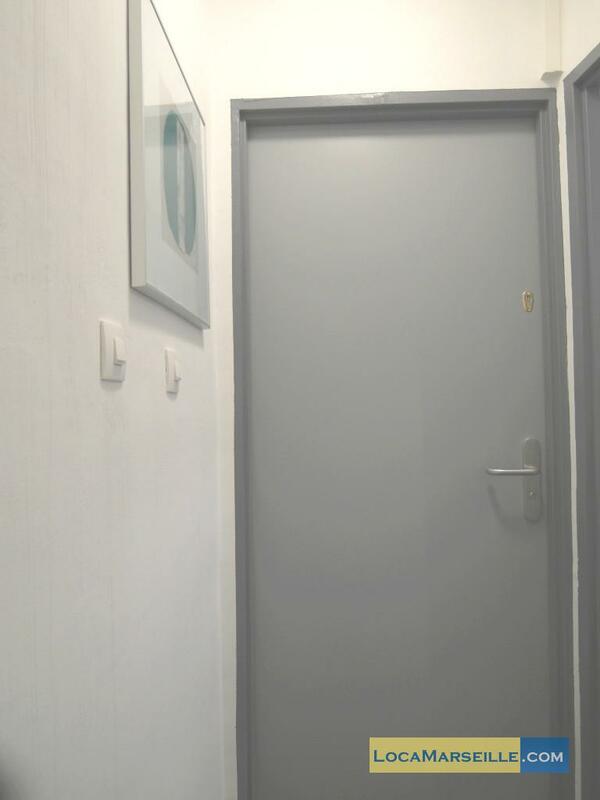 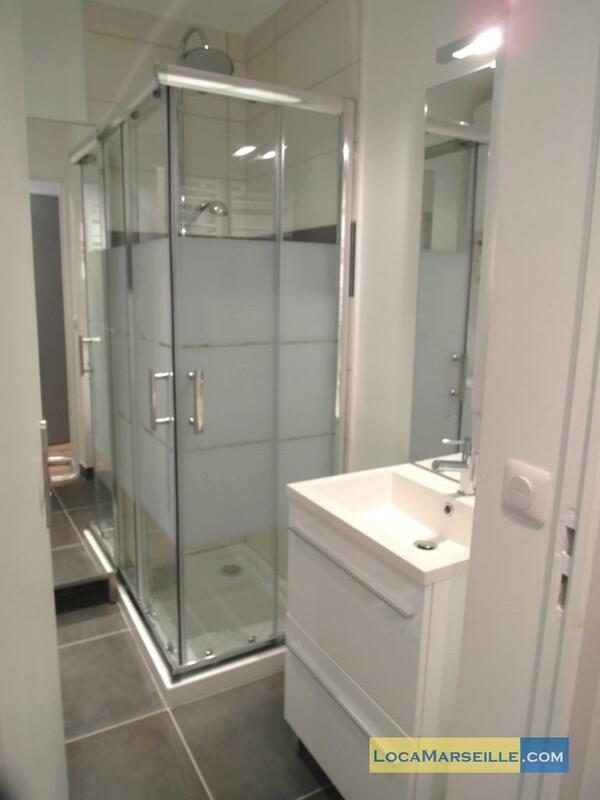 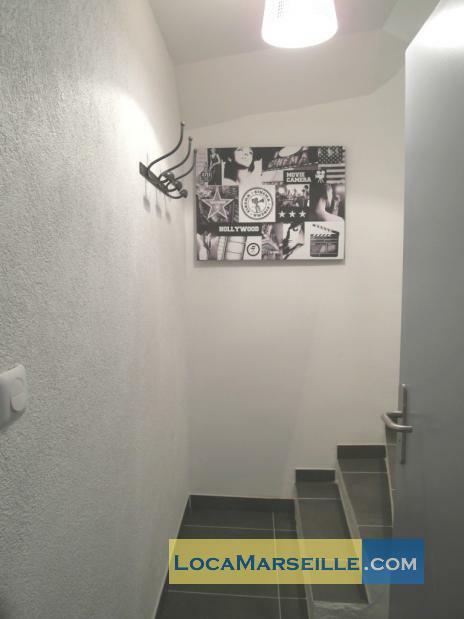 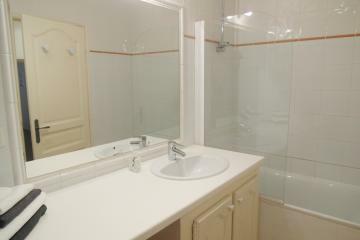 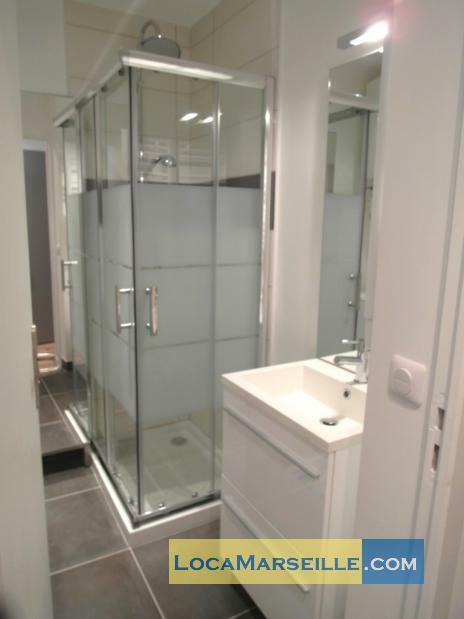 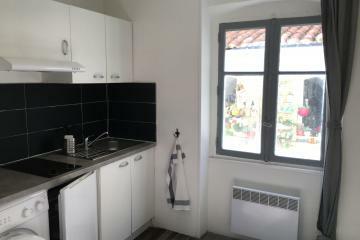 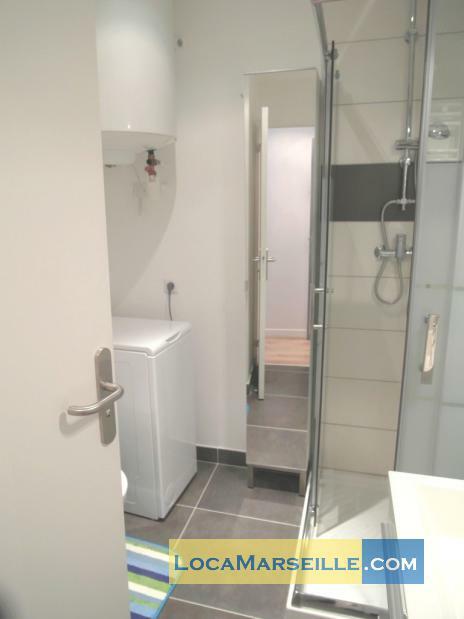 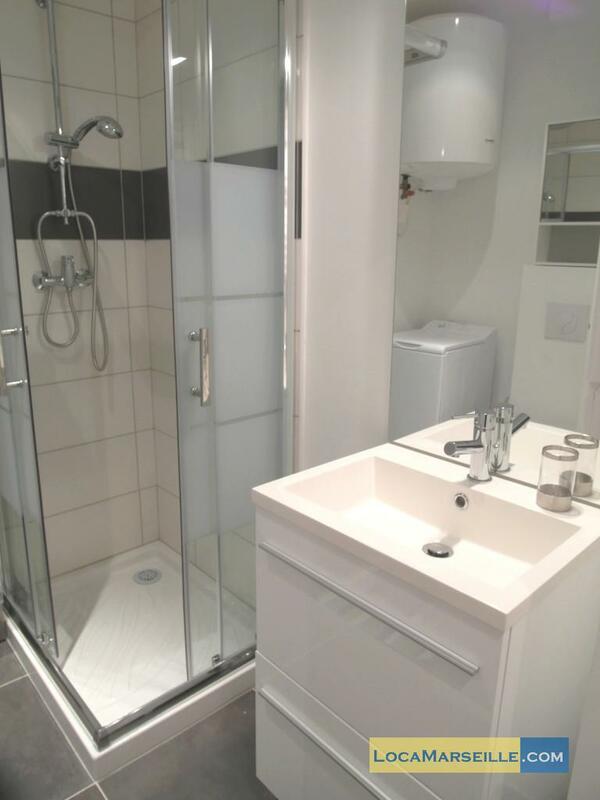 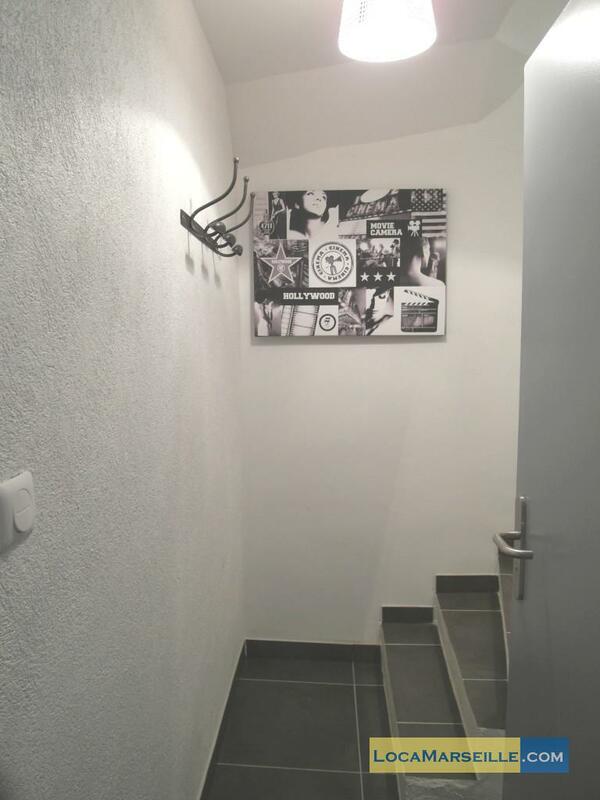 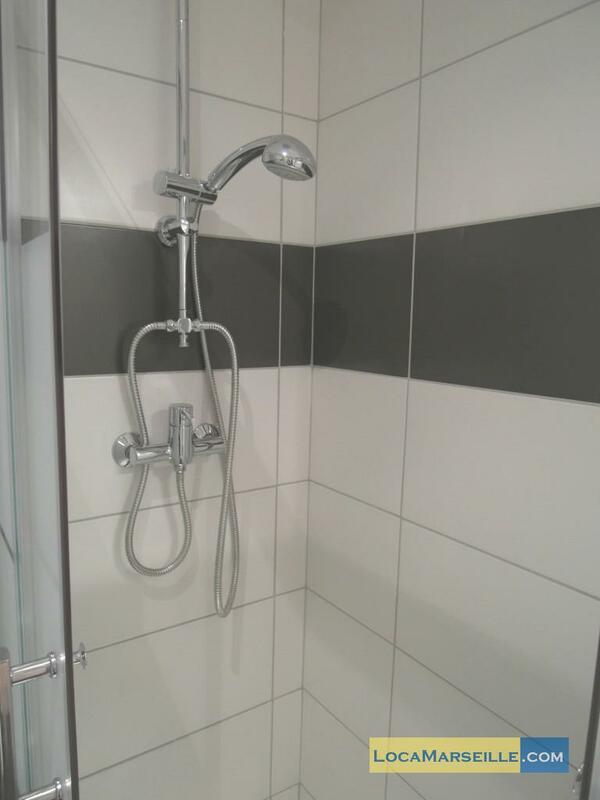 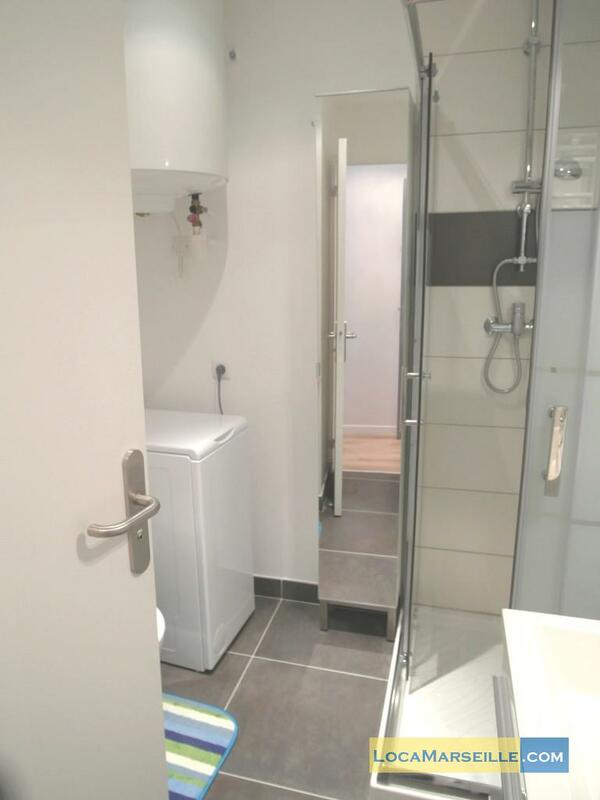 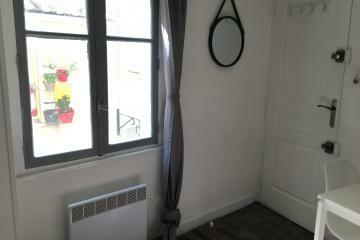 2 nd floor, without Lift, with intercom, Studio Appartement, furnished, Approx: 20m² / 215 Sq.Ft.